Diamond smuggling, terrorist attacks, serial killers, evil villains, and kidnappers. These characters play parts in just a few of Goldman's novels. 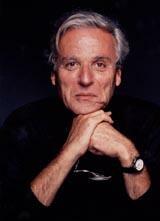 William Goldman is the writer of many thrilling novels. 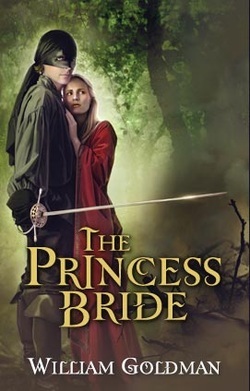 One of his best known novels is The Princess Bride, which was written in 1973. This novel is an example of postmodernism because of it's fairy tale like writing filled with evil villains, sword fights and true love.